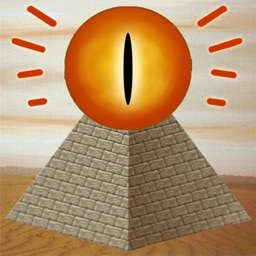 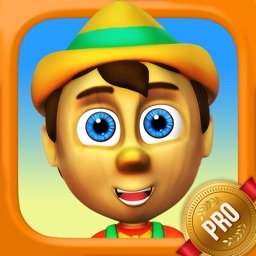 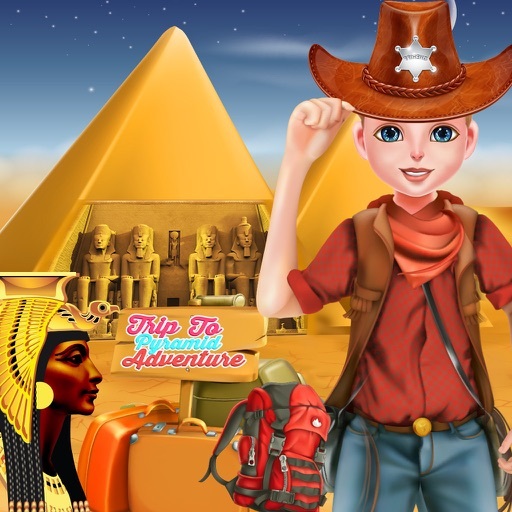 Trip to pyramid adventure is a thriller and puzzles solving for creative and awesome boys and girls. 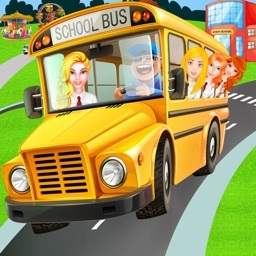 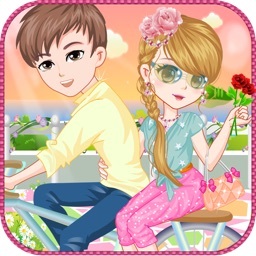 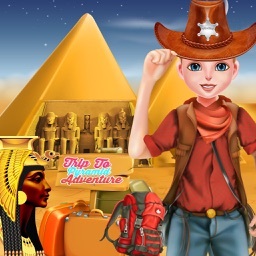 This tour fun game consists of multiple mini games of tricky thrilling activities. 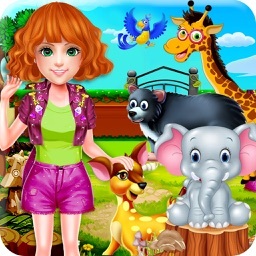 This game is as much fun as park repair and amusement theme playground game. 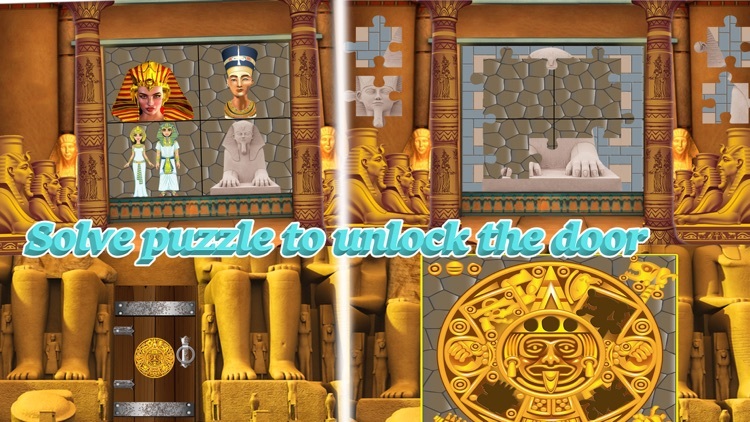 This fantastic journey to unveil the ancient Egypt mummification and infrastructure hidden art in the tomb. 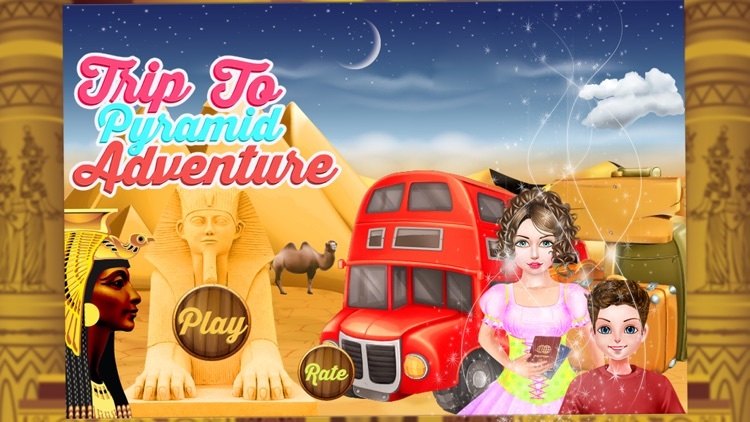 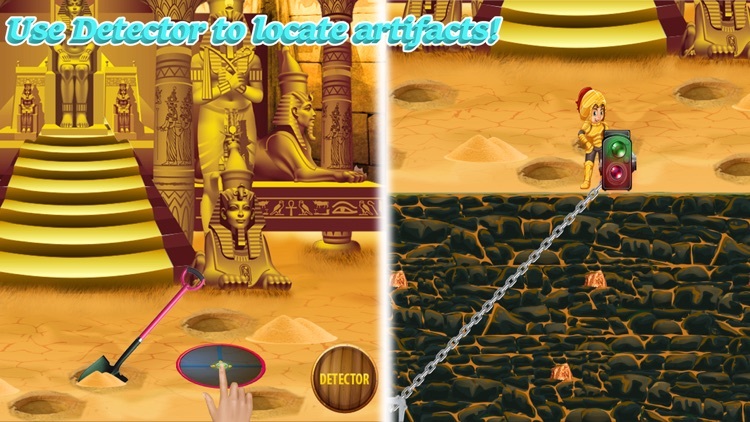 In this trip to pyramid adventure game you will play multiple hidden objects mini games, open mysterious ancient locks, find Egyptian artifacts and unveil the epic mysteries in one of the oldest infrastructures.